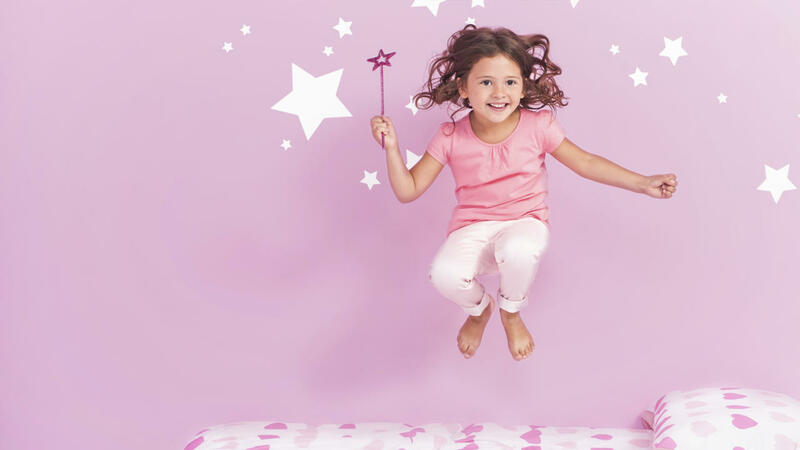 Child psychologist, Lynette Fry, explains how colour can help moving to a new house a magical experience for your children. 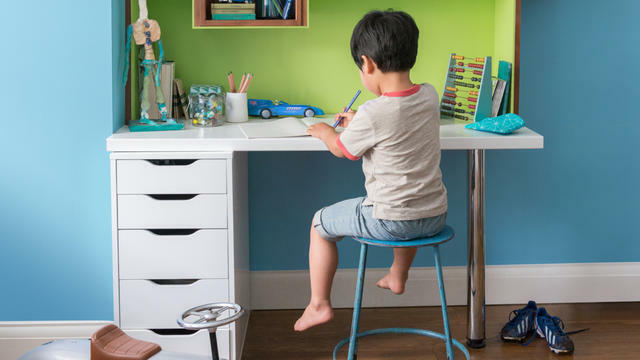 The colours you choose for your child’s bedroom can really boost the way they feel about their new environment, giving them that sense of security and happiness they crave. Warm tones such as oranges and sunny yellows have an uplifting effect on the mood, so painting your children’s bedroom in these tones could help them to feel more positive about their new home. Green promotes a sense of balance and harmony, which is just what kids need after a big move. Layer up different shades of green, from tranquil, muted tones to vibrant, invigorating hues. Blue tends to radiate order. It’s also the most calming of all the colours – spending time in a blue room can actually lower your blood pressure and heart rate. 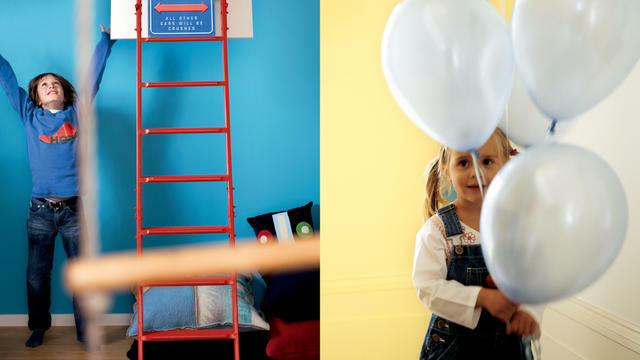 If you’re worried that your little ones are feeling a bit stressed after a move, painting their room blue could give them that reassuring feeling that all is well and everything is exactly as it should be. 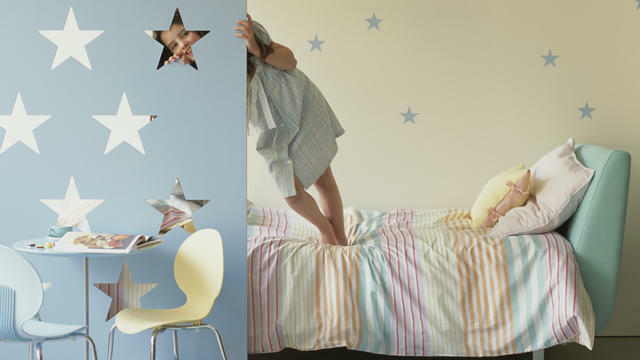 Get your kids involved with choosing matching accessories for their room once you’ve finished painting it. This will make them feel more invested in the space and more content about being there.